Here comes another new Genesis compilation but with a unique twist. On Friday, it was announced via Facebook that the band is releasing R-Kive, a three-disc set containing music from the band’s career, going back to 1970’s Trespass album to 1997’s Calling All Stations. 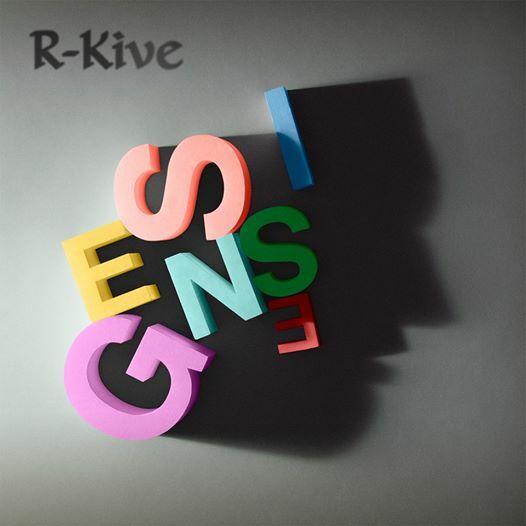 But unlike previous Genesis’ hits collection, R-Kive also features three solo songs each by the members of the classic 1971-1975 lineup — Tony Banks, Phil Collins, Peter Gabriel, Steve Hackett and Mike Rutherford — all of whom were involved in selecting the songs. Some interesting takeaways so far from the tracklist is that it doesn’t feature the more famous hits by Collins and Gabriel such as “Sussudio,” “Take Me Home,” “In Your Eyes” and “Sledgehammer”; rather it features relatively unknown songs such as Collins’ “Wake Up Call” and Gabriel’s “Signal to Noise.” The arrival of the compilation coincides with the upcoming BBC documentary on the band called Genesis: Together and Apart.